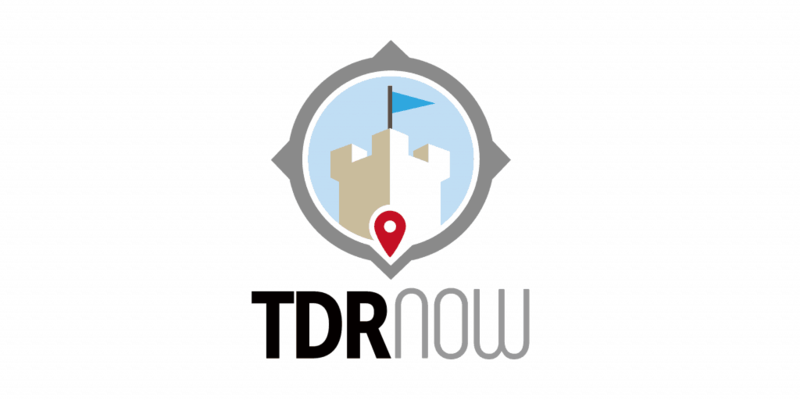 In episode 136 of the TDR Now Podcast, we talk all about the recently announced expansion at Tokyo DisneySea! It includes a new Port with 3 areas inside themed to Frozen, Tangled, and Peter Pan. Also, the park is getting a brand new hotel inside the Park! This makes for two hotels inside the theme park. Everything opens in 2022. We give you all the details and our thoughts in this episode.